TBTI invites everyone to celebrate the World Fisheries Day on November 21, 2016. At the TBTI headquarters in St. John’s, Newfoundland, the event will be organized to focus on the future opportunities to create sustainable fisheries and viable communities in Newfoundland and Labrador, Canada, under the theme, ‘ReCODnecting: Renew, Reimagine, Revitalize.’ The event will also promote aquatic-related (marine and freshwater) research and education, highlight how local fish and seafood can be part of healthy lifestyles and sustainable communities, and celebrate our province’s small-boat fishery. 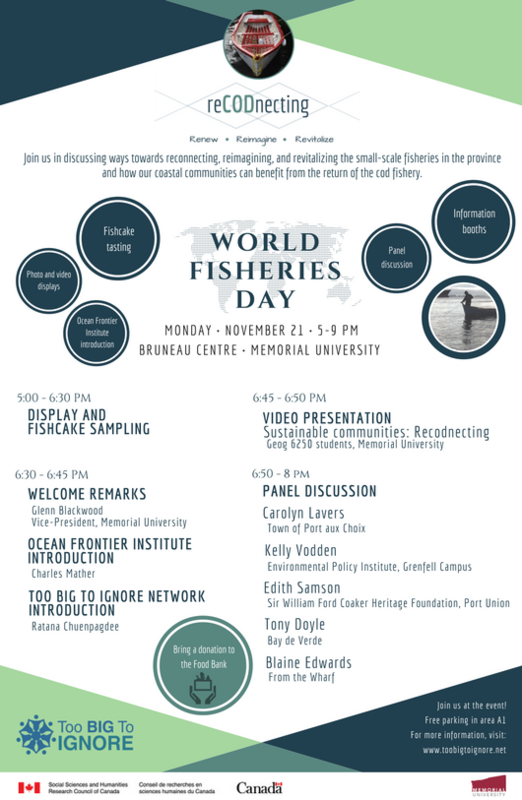 The 'World Fisheries Day' event will include interactive information booths by fisheries and ocean-related organizations and TBTI members, partners and friends; students’ exhibition; photo and video displays. Audience will also have a chance to taste fishcakes selected through the ‘Great Fishcake Recipe Challenge’ and to vote for their favourites. A panel discussion about the future of cod fishery in the province and what it means to small boat fisheries and coastal communities of Newfoundland and Labrador will conclude the event. If you can't join us in person, you can join us via webcast. For more details, click on the 'Join the webcast' button. The origin of World Fisheries Day is linked with the establishment of the World Fisheries Forum (WFF), an international fishermen’s organization. 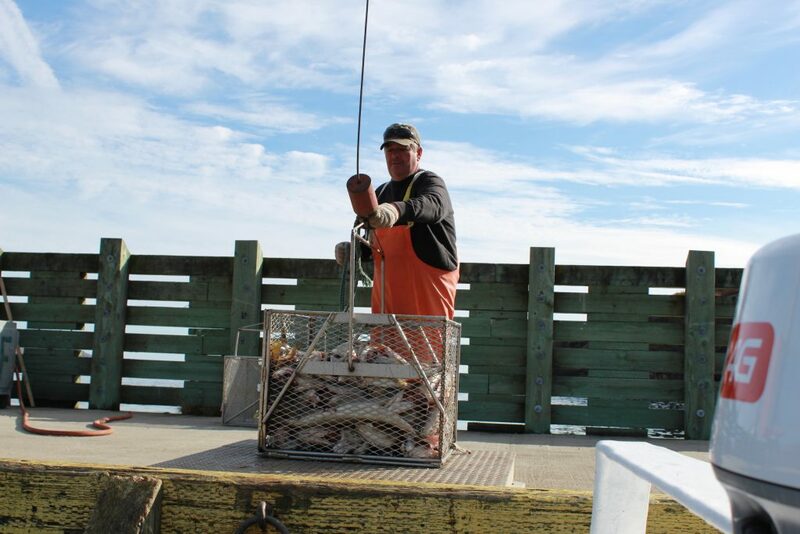 Established in 1997, WFF was founded on the common principles of sustaining fishing communities, sustaining the fisheries, social justice, and preserving the cultural history of fish harvesters and fish workers1. Each World Fisheries Day is an opportunity to reflect on the ever-increasing knowledge ab out fishing, fishers, coastal communities, and the status of the oceans and the fish stocks. For fishers, this is another way to highlight the issues facing the sector and send a message about the value of their work. For the rest of us, it is a day to celebrate our oceans and the people whose livelihoods depend on it. 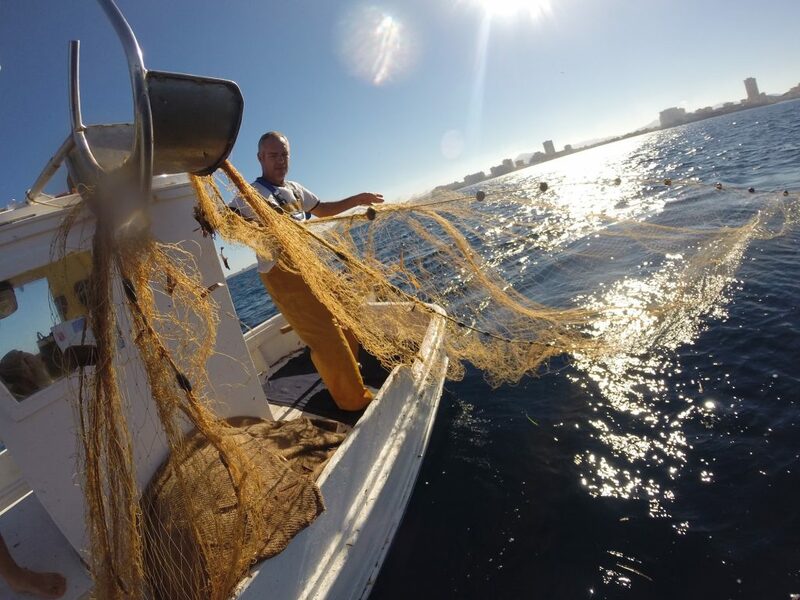 By organizing and participating in the events linked to the World Fisheries Day, we can show our support to fishers as well as promote sustainable fisheries and viable communities. Last year, TBTI celebrated ‘Word Fisheries Day’ through a family and community event, to showcase the work done within the project and bring the spotlight onto the small-scale fisheries. 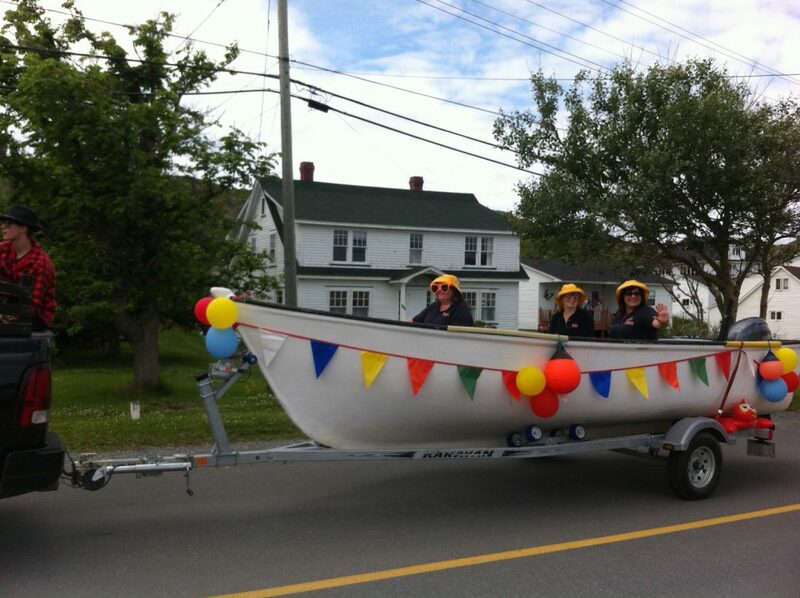 Our goal was to promote marine research and education, highlights local seafood, as well as to celebrate province’s small-boat fishery, its tradition, viability, and future opportunities. 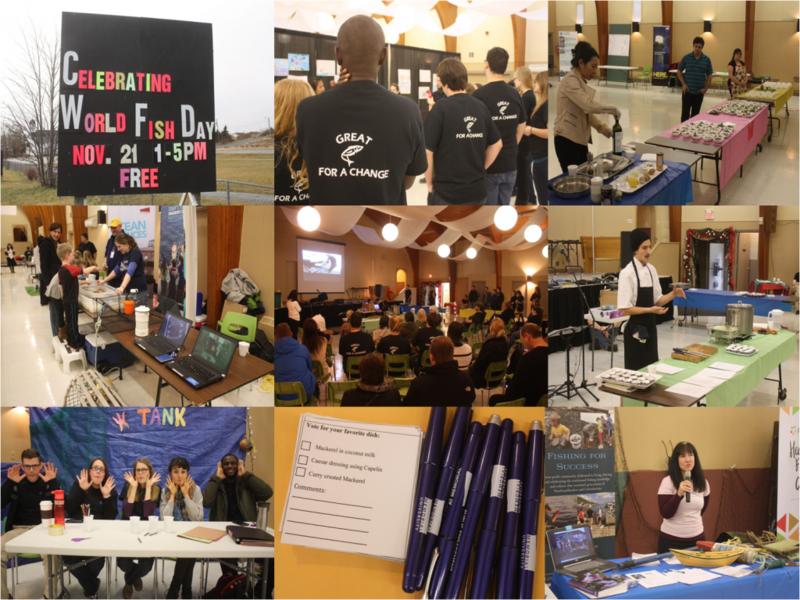 Throughout the event, special focus was placed on the TBTI ‘Great Fish for a Change’ and ‘Great Fish Recipe Challenge’ initiatives. World Forum of Fisher Peoples (WWFP) has published a special statement on World Fisheries Day 21.11.2016, which can be read here. Why are we holding a panel on cod fishery? The collapse of cod in the early 1990s has had a devastating impact for the inshore fishery and for the tens of thousands of community members across the province of Newfoundland and Labrador, whose livelihoods indirectly depended relied on the cod fishery2. In the recent years, there has been abounding evidence suggesting that the northern cod stock is on a rebound. The return of cod, once regarded as the bedrock of the inshore fishery in the province, has been a welcome sign and a "cause of optimism" for a recovery of cod fishery. While some argue that the current cod population is still "a fraction of historic levels and far below what's needed to support extensive commercial fishing", others wants to see the cod moratorium lifted3,4. Bearing in mind that we might soon see the reopening of cod fishery and taking into consideration the lessons learned in the aftermath of the cod collapse, the panel will discuss the opportunities for reconnecting, renewing, and reimaging of the cod fishery, and what coastal communities can do to benefit from them. The ‘panel discussion’ is intended to foster conversation about the future of small-scale fisheries in the province and to raise questions related to what a future cod fishery may look like, given the sign of recovery. The event will be held on Monday November 21, from 5-9 pm at Bruneau Center, Memorial University, St. John’s. This is a free event, opened to all public. Families and children are welcomed. Free parking is arranged in area 1A. Join us to learn more about the work done by TBTI, its members, partners and friends. Participate in the discussion about the future of cod fishery and show your support for the viability and sustainability of inshore fisheries in our province. organize a public meeting, workshop, exhibition etc. send us a note about your event and we will announce it through our social media. 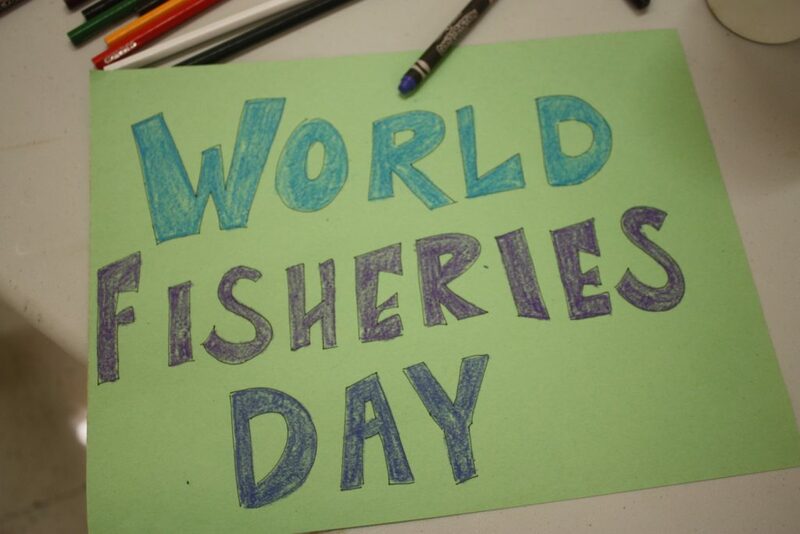 Don’t forget to use #WorldFisheriesDay to spread the word around. Let’s make this day a true celebration of small-scale fisheries! 2) Song. M. A., and Chuenpagdee, R. (2015). A principal based analysis of multilevel policy areas on inshore fisheries in Newfoundland and Labrador, Canada. In S. Jentoft, and R. Chuenpagdee (Eds. ), Interactive governance for Small-Scale Fisheries: Global Reflections, pp. 435-456. MARE Publication Series 13, Springer.